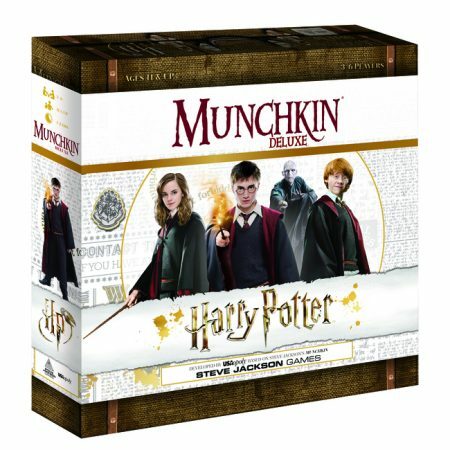 Join up with your favorite house, head through the halls of Hogwards, overcome obstacles and defeat monsters, and get yourself to the head of the class. 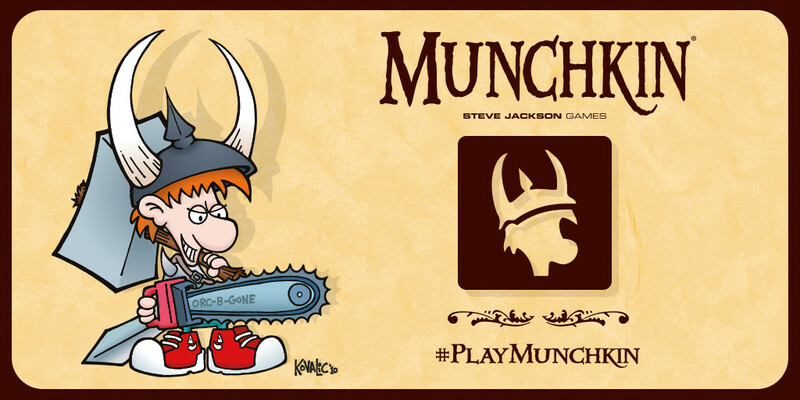 That’s what you’ll be doing in the latest Munchkin release from Steve Jackson Games, this time themed in the Harry Potter universe. 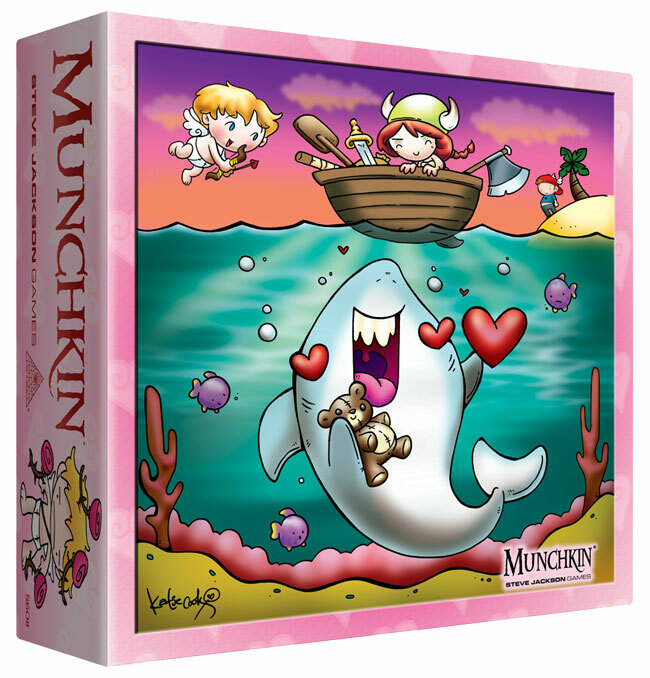 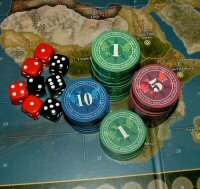 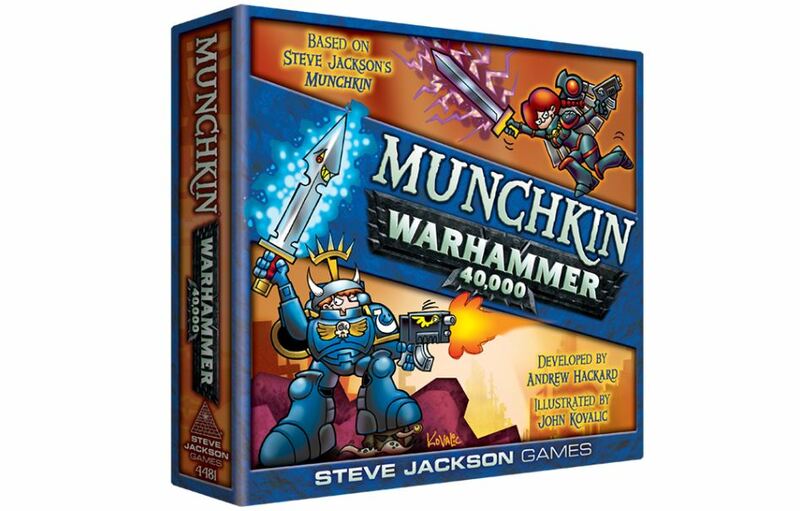 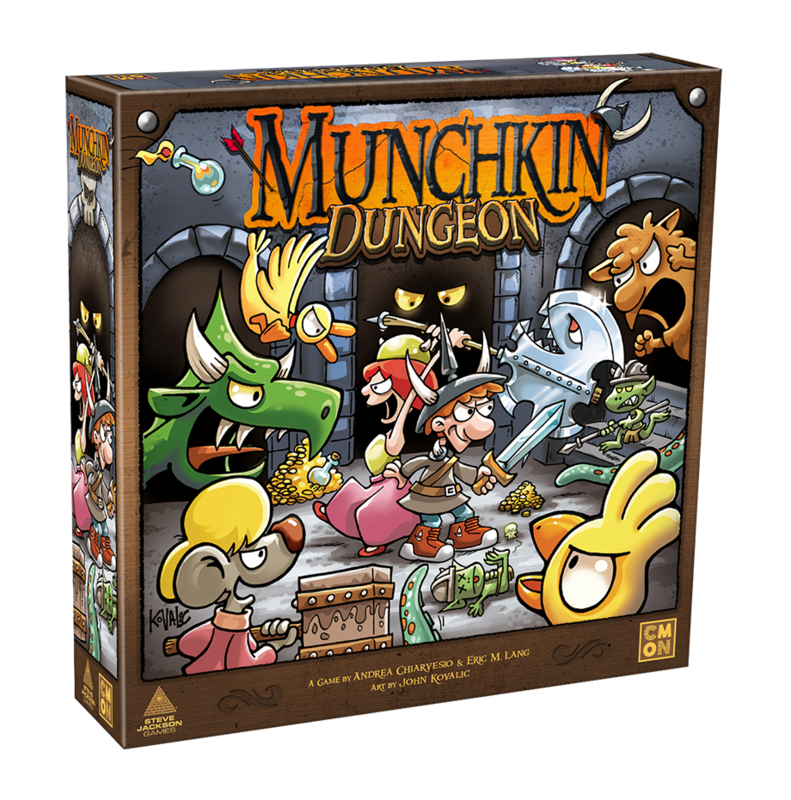 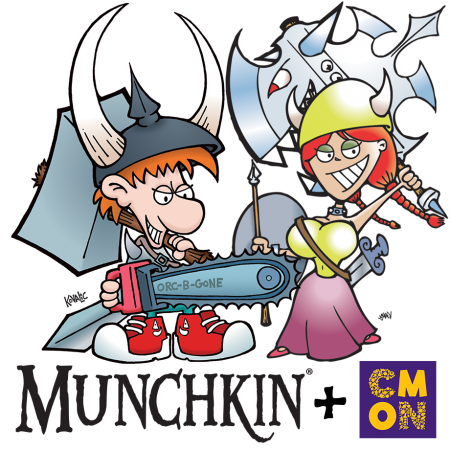 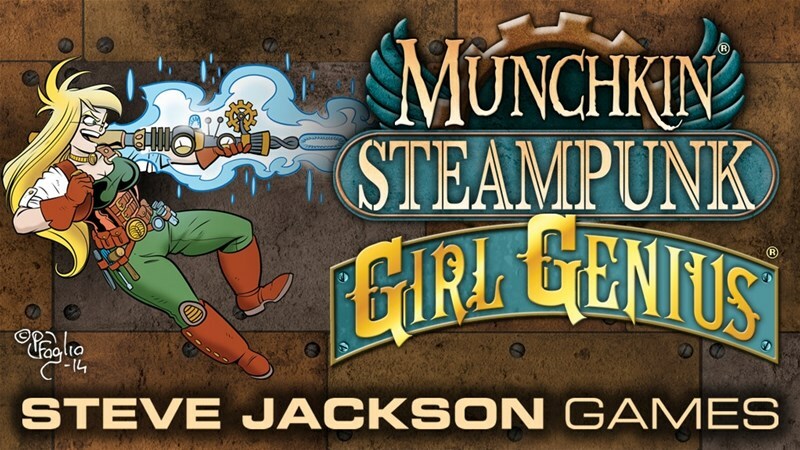 CMON is excited to announce they have entered into a multi-year deal with Steve Jackson Games to publish board games based on the acclaimed Munchkin franchise.